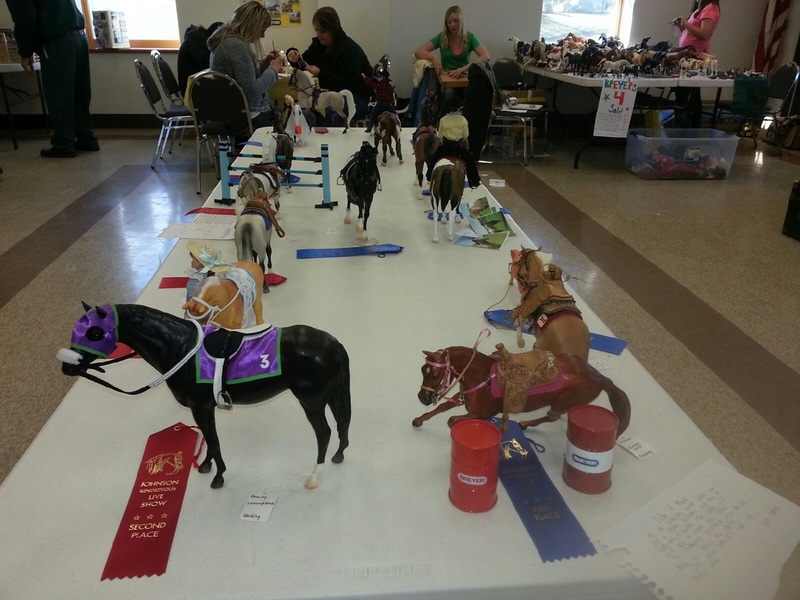 Join us for our annual model horse show and fun day on October 13, 2018. The Johnson Rendezvous will be held at the Grand Lake Town Hall in Twig, MN. It's just a couple miles north of Johnson Saddle Shop at the corners of US Highway 53, Industrial Rd (885) and Canosia Rd (98). Please see the classes and entry form below. 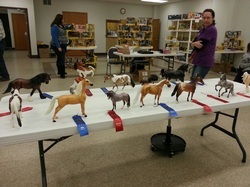 Postmark your entry by October 1st for pre-entry prices!